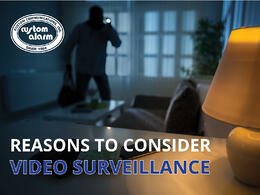 Video surveillance provides many advantages and benefits you don’t want to miss out on. Here are some bonus reasons to install a home security camera. Have you seen the videos on the news of homeowners catching intruders on their property trying to get in or stealing packages? While we don’t like to think about it happening to us, it’s a reality we need to prepare for. When the unimaginable happens, your monitored alarm system will alert the authorities quickly. Having the additional video surveillance gives you the ability to catch the culprit on camera. A photo of the intruder is an extra piece of evidence to help authorities catch the person. Do you have kids home unsupervised for stretches of time, whether it’s after school before you get home or in the summer months or when you run to the store? A security camera system allows you to check in on them from a remote location. Having the ability to see with your own eye that members of your household are safe and sound is a reassuring feeling. It’s a great way to make sure they returned home from school, sports or a friend’s house safely. No kids but take care of elderly family members? While you are away ensure they are at peace and being cared for without worry. 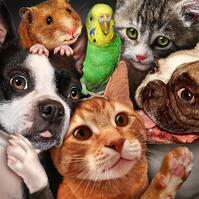 Don’t forget about the pets! They are loved like any member of the family and can also cause mischief like the kids. Monitor your pet’s activity while you are away, and even talk to them to tell them “stop” or keep them safe from items in the home. No more “Surprise” ripped up pillow when you walk through the door, be prepared for the mess! Do you have a gun or liquor cabinet in your home? The kids probably know where these items are and know they shouldn’t touch them but their curiosity might grow. 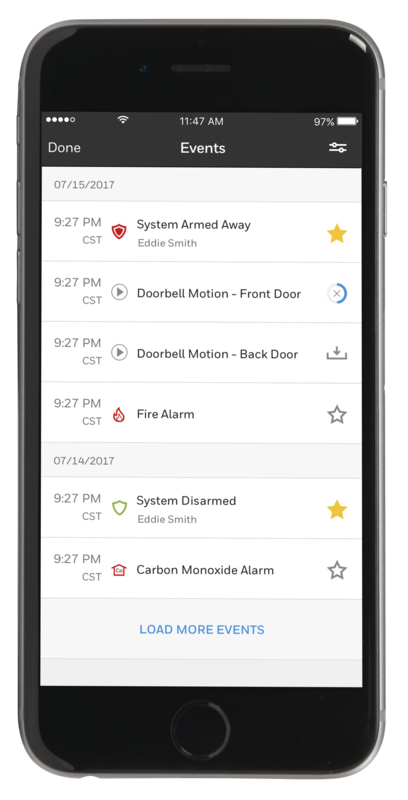 Don’t worry about these dangers with a security system monitoring it. Combine motion detection and in-home cameras to ward off the underage family members from getting their hands on something they shouldn’t. Motion detection will alert you when the cabinet opens, if you’re not the one opening it then you know it needs attention. Place a camera in the area and see who is the one opening the cabinet. No more worrying about these items while you are away. When it comes to your home and loved ones enjoy every second and worry less. You can truly enjoy a worry-free vacation. For 50 years Custom Alarm has been providing that Peace of Mind you are looking for.